Select your Liquatec inline water filter. 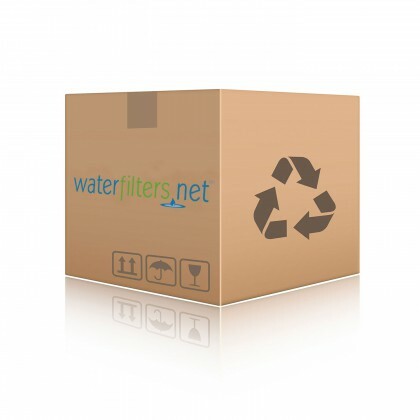 Email support@waterfilters.net if you cannot find your Liquatec inline water filters. 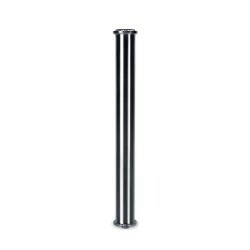 The Liquatec inline water filters are available in 10" & 12" lengths.